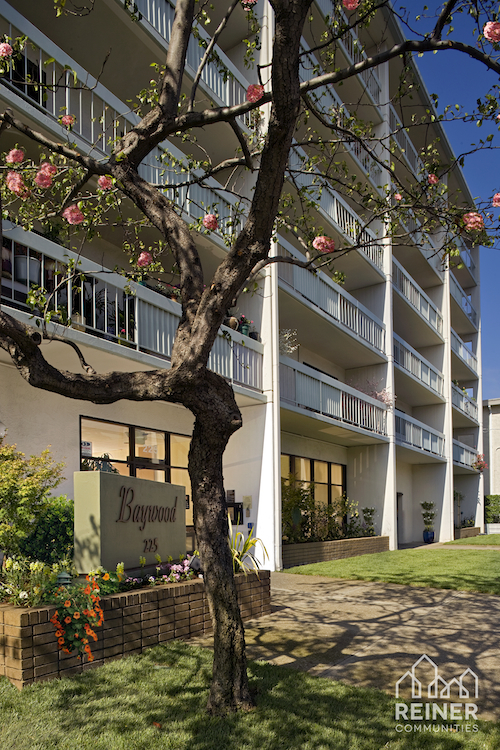 Baywood Apartments is an affordable senior community comprised of studio and 1-bedroom apartments. The property serves low to very low-income households. 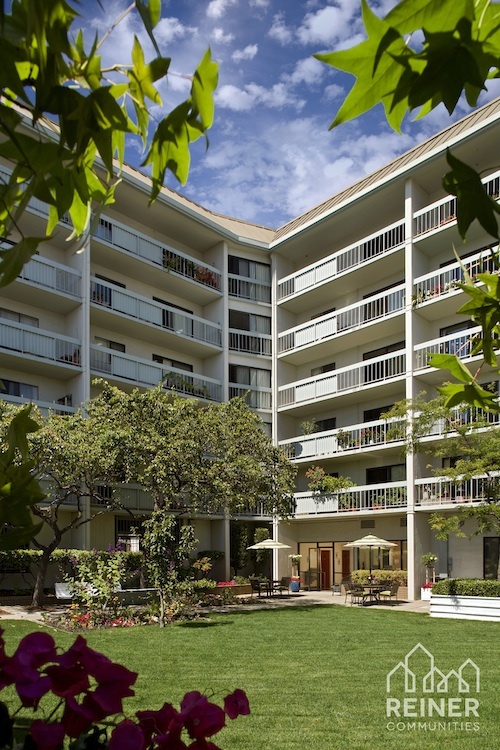 Tax-exempt bond financing was provided by the California Housing Finance Agency. Low Income Housing Tax Credits were acquired by Centerline. 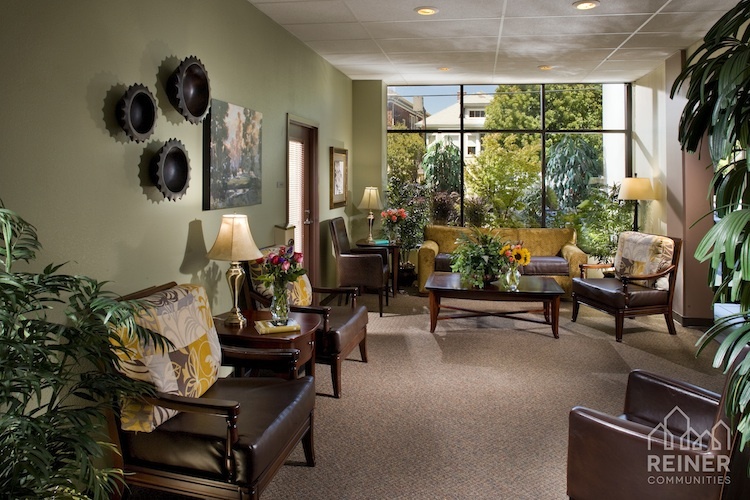 Renovation highlights include: a new roof, deck repairs, landscaping, signage, improved common area accessibility, boilers, nurse call panel, and fire safety system along with upgraded elevators and remodeled lobby and corridors. Kitchen and bathroom cabinets were refurbished along with new countertops, appliances, plumbing fixtures, flooring and energy efficient lighting. 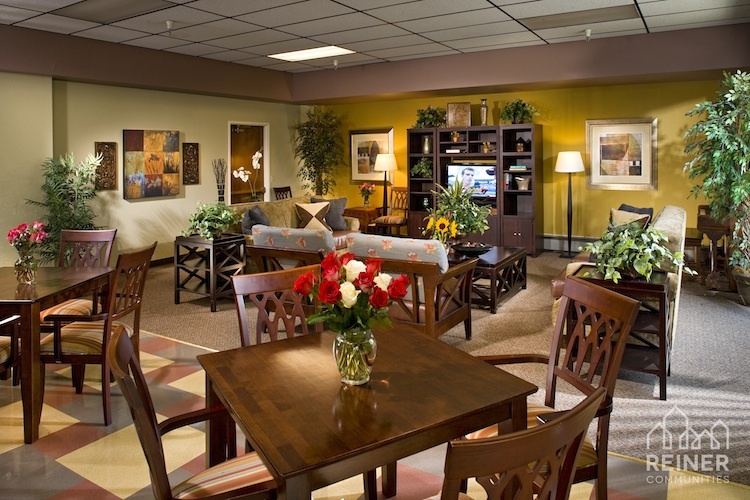 Additionally, a new community room, computer learning center and leasing office were added to enhance the lives of the residents. Section 8 units are available for qualified households. For more information, or if you are interested in becoming a resident, please email info@reinercommunities.com or call (510) 428-2255.